The Wellness Spa, located in the Pickering Recreation Complex offers a wide selection of Spa Treatments and Massage Therapy for both the busy woman or man who is looking to relax and be pampered. 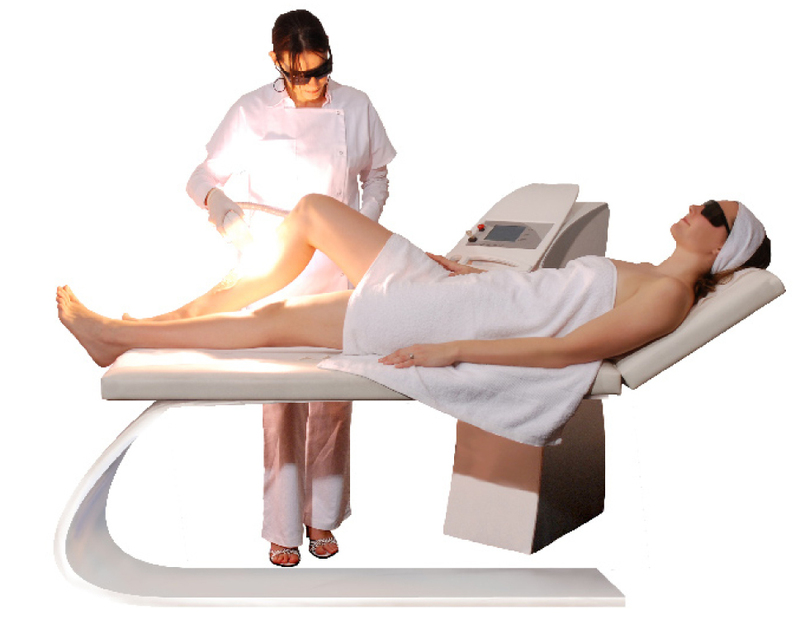 The Wellness Spa is proud to offer our clients DERMEO™ Laser Hair Removal, MediSpa Treatments and IPL Skin Rejuvenation! CRYSTAL BLAKE, SHOPPERS DRUG MART HEAD OFFICE.